Artificial Intelligence (AI) is poised to be the next big thing in technology. Several companies and startups are now developing AI to further advance the medical, marketing, accounting and communications field. Smarter virtual assistants such as Siri and Alexa were made possible - all thanks to the development of AI. Since more companies now delve into the development of AI (to be used in different fields), investors are positive that the industry holds a lot of promise. But aside from venture capitalists, and individual investors, companies (especially startups) are also encouraged to make use of AI services as early as possible. One of those AI services is bookkeeping. 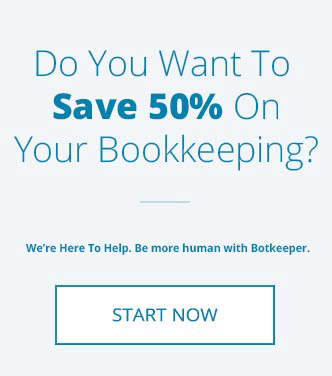 How exactly does AI fit into the world of bookkeeping? Accuracy- We’ve all heard it before - a business or high-profile individual gets slapped with a tax evasion case, and the blame is all on the internal finance team. Whether the root cause is fraud or human error- it happens all the time. However with AI, manipulating ledgers and accounts will not be that easy. Some programs even come with their own fraud detection feature, which makes sure that everything is in compliance with current company rules and IRS policies. 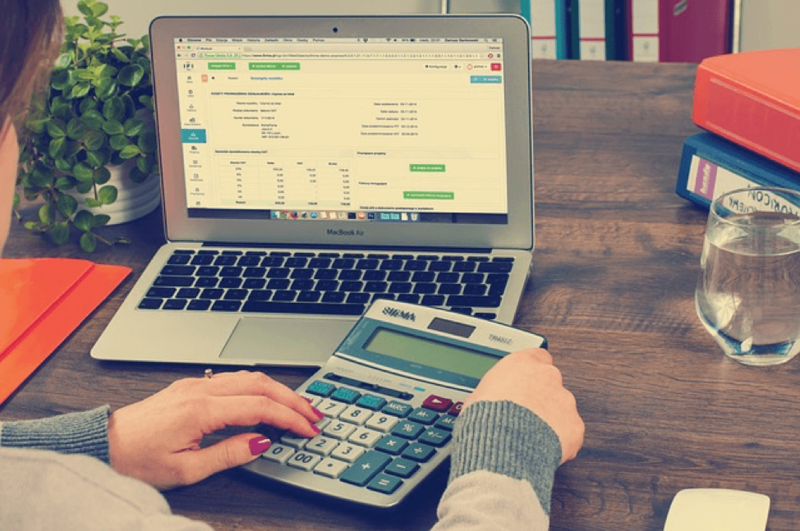 Faster insights- Of course, like every type of technology, bot-powered bookkeeping services work faster than the typical manual processes that we’ve all gotten used to. The consolidation and compilation of data is done faster (and easier). Numbers and data are also readily shown through graphs and charts whenever reports are needed. Computing the numbers is also done at a breeze. This is not to put down human capabilities, but when it comes to doing complicated Math, AI can do it better at a faster and more accurate rate with only little to no human intervention. Convenience and Accessibility- Most AI platforms can be accessed anywhere and allows for an easy monitoring system for business owners. This accessibility can also help lessen the overall operational expenses for startup entrepreneurs who are still short on capital. Cloud storage and backups- Financial statements, transaction records, ledgers and accounting books have to be stored year after year for reference and recording purposes. There’s no problem with that, but storage space packed full of paperwork can take up a small office (and could be even non-existent if your startup is situated in a co-working space), and there lies the problem. 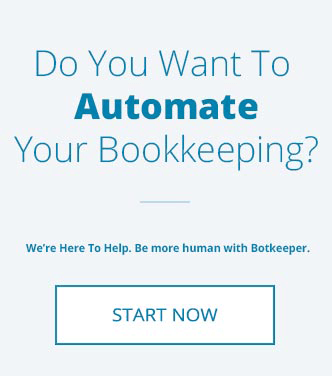 With AI powered bookkeeping however, all records are kept on a digital storage base, and copies can be printed out anytime whenever necessary. If ever there are remaining documents to file, it would be at a minimal rate.